Down, but not out: Microsoft is laying off another 1, 850 staff from its smartphone hardware business, but says it isn’t leaving the market completely. What’s left of the old Nokia business in Finland will be hardest hit by the latest round of lay-offs, with up to 1, 350 jobs to go. Microsoft will cut up to 500 more globally, it said Wednesday. Since it bought Nokia’s mobile phone activities in 2013, Microsoft has been managing a business in decline. 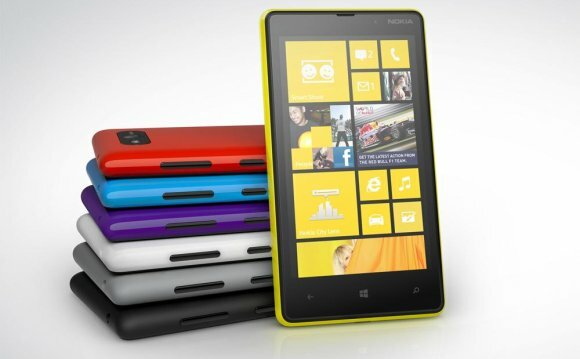 The majority of the staff it acquired from Nokia are gone, and the company’s mobile phone market share has stagnated. Last week, the company sold off its feature-phone business, and hinted that while it would continue to update software for its Lumia smartphones, it would develop no new Lumia hardware. 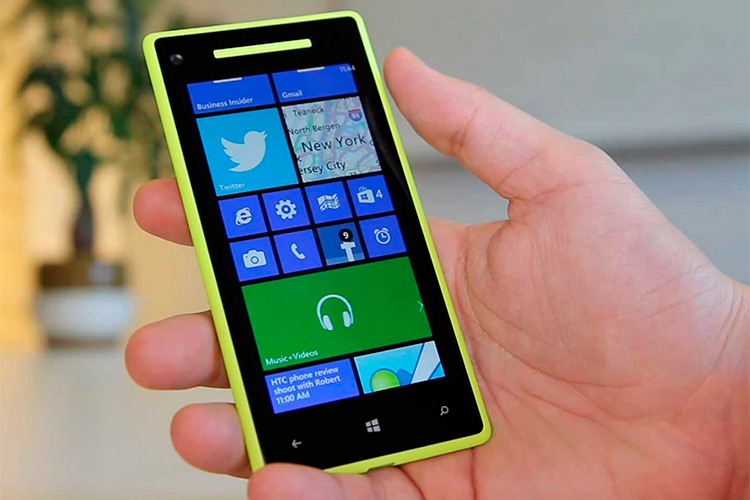 But no new Lumia hardware doesn’t necessarily mean no new smartphones. Microsoft CEO Satya Nadella said the company will “continue to innovate across devices, ” an ambiguous phrase that could mean more hardware is on the way. The company is rumored to be working on a Surface Phone, a companion to its series of Surface tablets that could arrive next year. But the company’s phone efforts will be focused where it can differentiate its offering from the competition, he said. He highlighted security and manageability as two key areas where Microsoft has something to offer phone buyers, be they consumers or enterprises. Development will also continue on Continuum, he said. This can turn compatible high-end phones such as the Lumia 950 or 950XL into presenting tools or even computers by connecting them to a keyboard, mouse and external screen. Some say Continuum is a threat to Apple and Android phone makers; others are less enthusiastic. As a consequence of the latest lay-off plans, Microsoft will set aside $200 million for severance fees and write down the value of its More Personal Computing business, resulting in a total charge of around $950 million, it said. It expects to make most of the lay-offs by year-end, with the remainder going by mid-2017.